Home Mobile Applications 5 best Chinese to English dictionaries and phrasebooks for Android! Chinese is a difficult, but rewarding language to learn. It’s one of the most popular languages on Earth, actually. However, most vacations and business trips don’t need that level of learning. Most use phrasebooks and simple translation dictionaries for short trips. You can get all of those on your smartphone now. There aren’t a ton of apps available for this, but there are some really good ones. 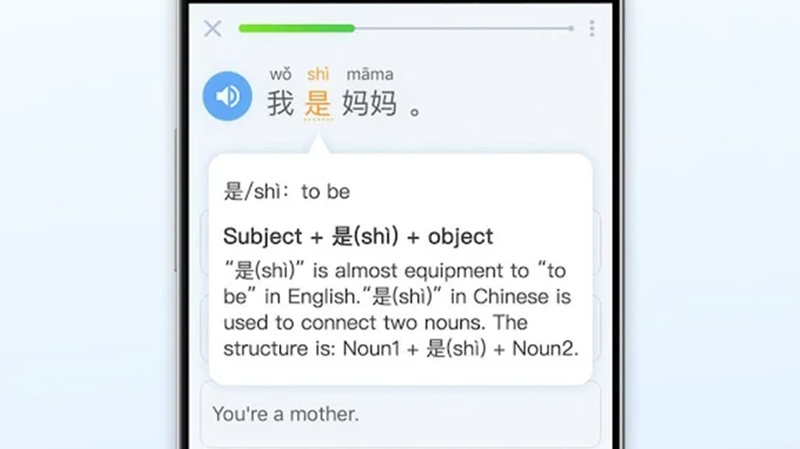 Here are the best Chinese to English dictionaries and phrasebooks for Android! Dictionary Linguee is an excellent Chinese to English dictionary. It also supports dozens of other languages. That makes it great for folks that travel to various regions around the world. The app also features a clean interface, simple controls, a translation search, offline support, pronunciation, example sentences, and more. There really isn’t much to complain about here aside from the very occasional, uncommon bug. It’s also entirely free and there’s a web version as well. Many people still prefer the old fashioned phrasebooks and dictionaries. 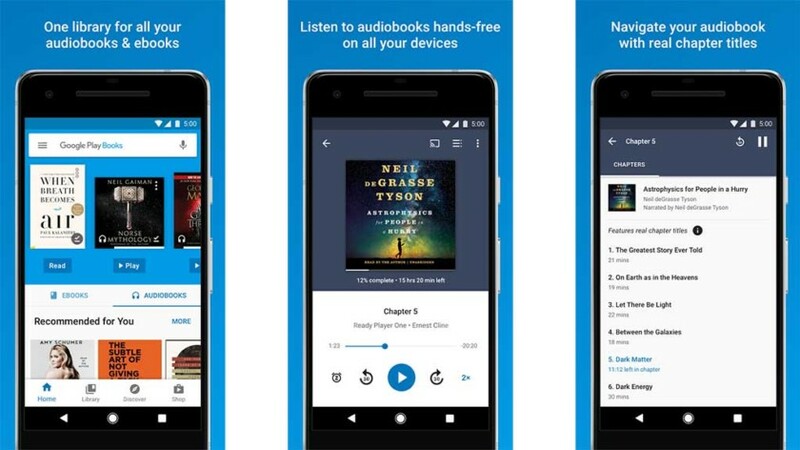 Google Play Books (and similar apps) let you buy those old school solutions on your smartphone. Amazon Kindle and other ebook vendors usually have them as well. These usually give you a solid set of information in a simple format. Plus, books are downloadable for offline use as well. The books vary in price, but we couldn’t find one over $10. Plus, you buy them once and it syncs to any other device with a Google account (or an Amazon account for Kindle, etc). Google Translate is probably our first recommendation for this space. It translates basically anything from anything to anything. It supports 103 languages online (typing only) and 59 languages offline. You get definitions, translations, and you can use your camera to translate things like road signs and dinner menus. There is even a two-way conversation translation feature in 32 languages. This is basically tailor made for travelers and vacationers. It’s fantastic. LINE Dictionary is a very capable Chinese to English dictionary. This one only supports simplified Chinese. Some of the features include over three million words, a sentence analyzer, handwriting input support, pronunciations, and more. There is even a word of the day for you scholars out there. It even shows you the stroke order when making Chinese characters and we thought that was neat. The app is entirely free with no in-app purchases or ads as far as we could tell. That makes it really hard not to recommend this one. Pleco is a decent and very expensive Chinese to English dictionary. It has a variety of features, including an above average dictionary, handwriting input, OCR support, a screen reader, audio pronunciations, and more. You also get cross-referencing, flashcards, voice recording for practice, and even a document reader. Obviously, a lot of these are very niche functions and they cost quite a bit of money. We only recommend this if you can expense it on your taxes because this is way too many features for casual trip or vacation. It might actually be pretty good for business use, though. If we missed any great Chinese to English dictionaries or phrasebooks, tell us about them in the comments! You can also click here to check out our latest Android app and game lists!